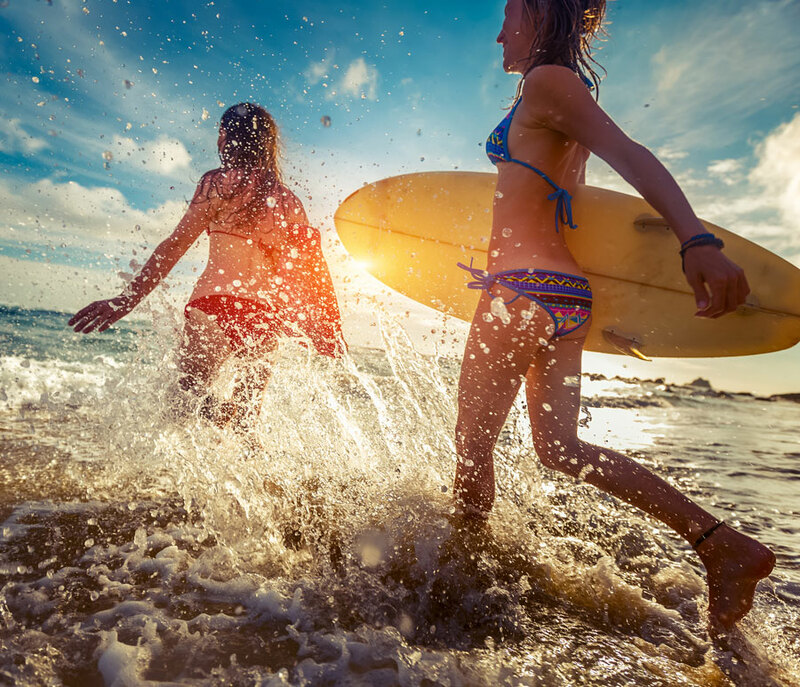 SURFINGEnjoy a surfing session in the morning and afternoon enjoy a sunbath & relax. Ahangama is now considered one of the hottest destinations in Sri Lanka for range of beach related activities. particularly for its waves for surfing. Located in the south coast of the island, around two hours’ drive from Colombo, this village today draws in surfers and young travelers from all corners of the world to experience the surfing in Ahangama. 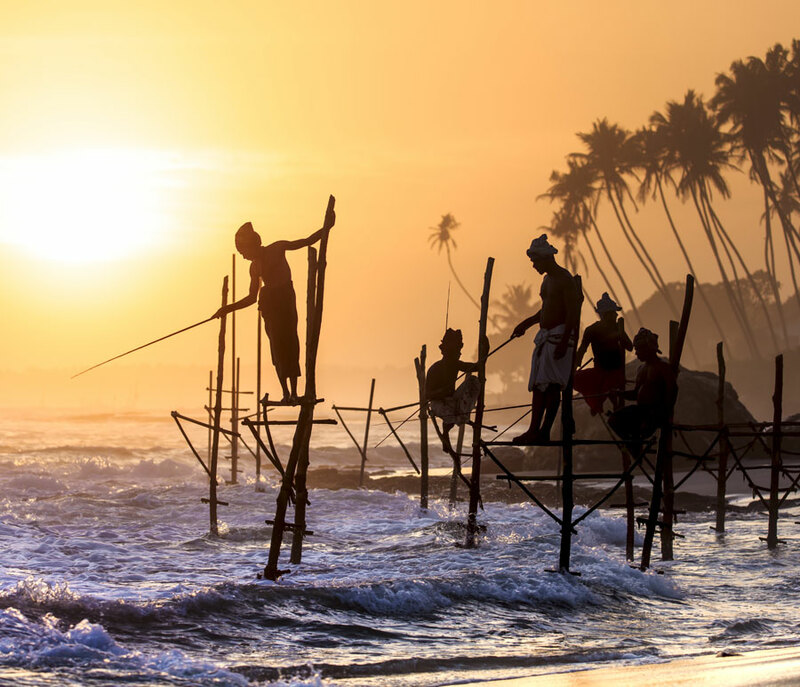 In the morning start your journey to Down South of Sri Lanka the city called Ahangama which is famous for Surfing and the Stilt Fishermans. 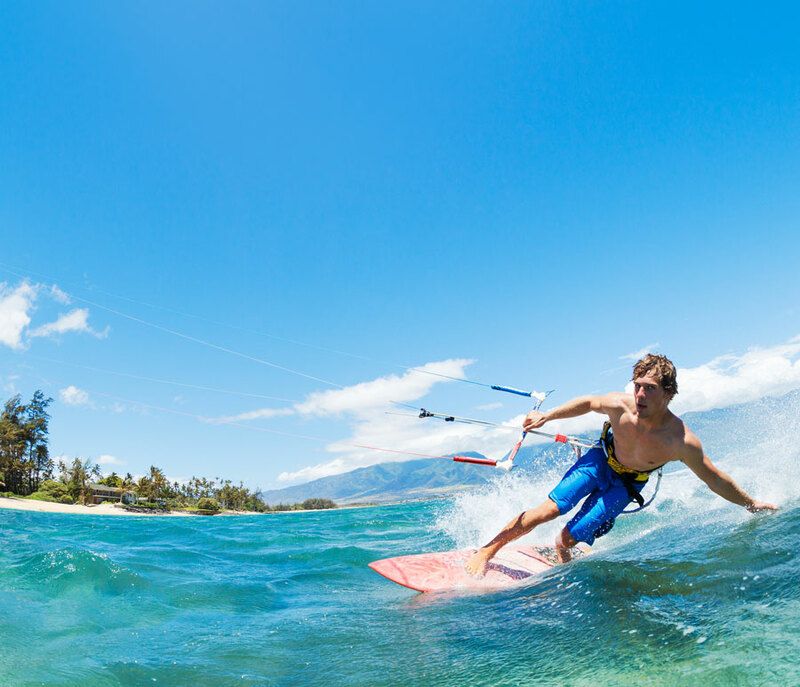 Enjoy a surfing session in the morning and afternoon enjoy a sunbath & relax. 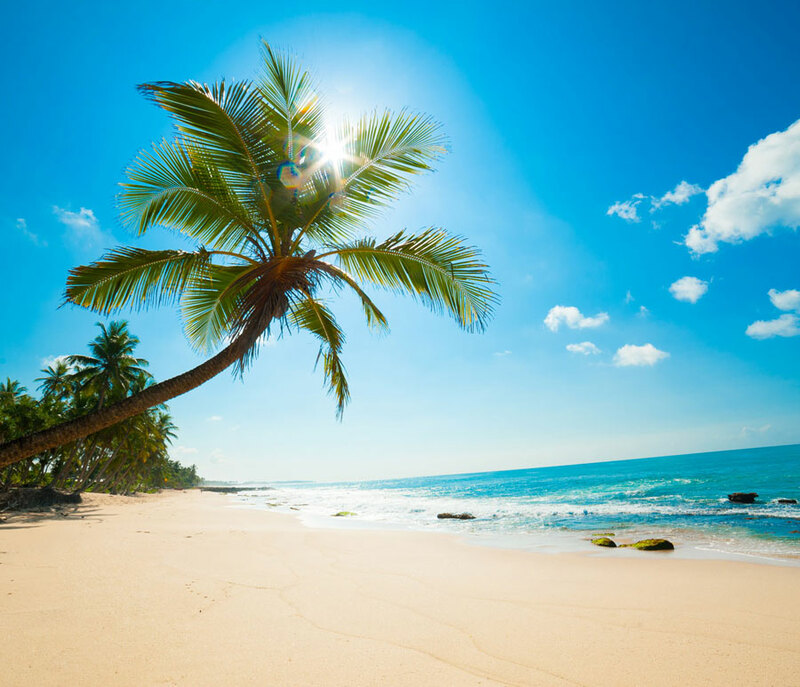 Have a Sea food lunch from a local restaurant and explore the beautiful beach. Evening do another surfing session and leave from Ahangama to Colombo after an exciting day.